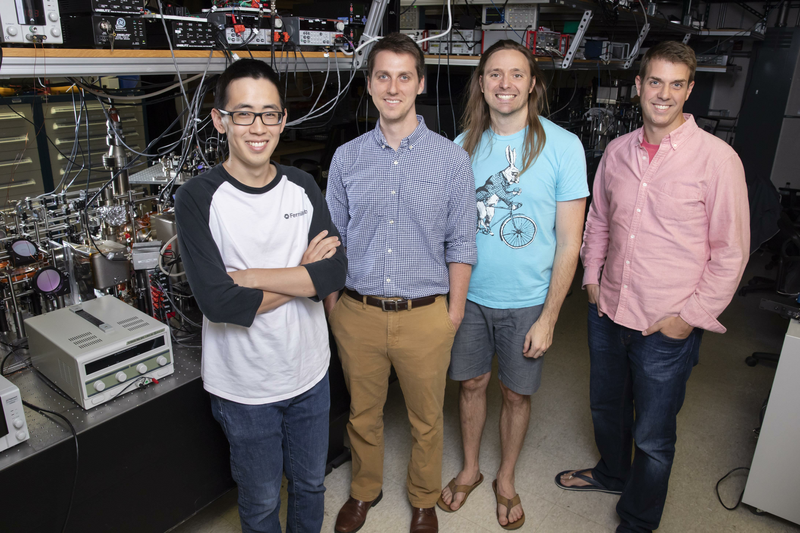 In experiments using ultracold atoms trapped and driven by lasers, researchers have created a new disorder-induced topological state previously predicted to occur in electronic materials. Topological insulators (TIs) host exotic physics that could shed new light on the fundamental laws of nature. What’s more, the unusual properties of TIs hold tremendous promise for technological applications, including quantum computing, next-generation miniaturized data storage, and spintronics. Scientists around the globe are working to understand the microscopic properties of these materials that freely conduct electricity along their edges even though their bulk is an insulator. Now a team of experimental physicists at the University of Illinois at Urbana-Champaign have made the first observation of a specific type of TI that’s induced by disorder. Professor Bryce Gadway and his graduate students Eric Meier and Alex An used atomic quantum simulation, an experimental technique employing finely tuned lasers and ultracold atoms about a billion times colder than room temperature, to mimic the physical properties of one-dimensional electronic wires having precisely tunable disorder. The system starts with trivial topology just outside the regime of a topological insulator; adding disorder nudges the system into the nontrivial topological phase. The group’s experimental observation validates the concept of topological Anderson insulators that was worked out roughly a decade ago. The topological Anderson insulator phase was first described theoretically by J. Li et al. 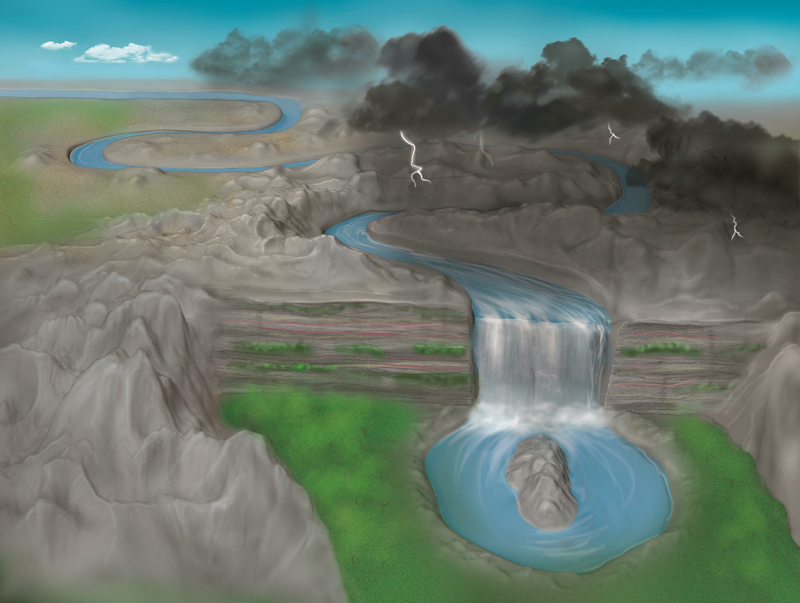 in 2009, and its origin was further explained by C. W. Groth, et al. that same year. Five years later, a pair of works, one by A. Altland et al. and one by the group of Taylor Hughes at the U of I working with the group of Emil Prodan at Yeshiva University, predicted the occurrence of the topological Anderson insulator in one-dimensional wires, as realized in the new experiments from the Gadway group. These results were published online by the journal Science on Thursday, October 11, 2018. After submitting their work to the journal, the researchers of this study learned of the parallel observation of this same phenomenon by another research team at the University of Rostock, Germany. This research was supported by the National Science Foundation, and by the Office of Naval Research, and by the Spanish MINECO, the Generalitat de Catalunya, the EU, and the Fundació Privada Cellex. The conclusions presented are those of the researchers and not necessarily those of the funding agencies.